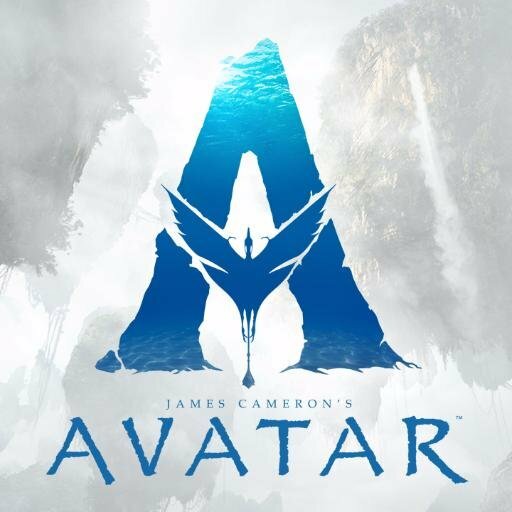 Hollywood Filmmaker James Cameron has set the release dates for the next four Avatar sequels, with the first arriving in year 2020. The film’s official social media page said that Avatar 2 will hit screens on December 18, 2020, and Avatar 3 comes a year later, on December 17, 2021. The franchise then takes a three-year halt before returning with Avatar 4 on December 20, 2024, and Avatar 5 on December 19, 2025. The journey of Avatar continues December 18, 2020, December 17, 2021, December 20, 2024 and December 19, 2025! The official Facebook page for James Cameron’s sci-fi Movie franchise announced that dates have been set for the release of the next four Avatar sequels, and they are all right around the big December holiday movie rush, though in different years. The original plans were to release the films earlier; in 2018, 2020, 2022 and 2023.